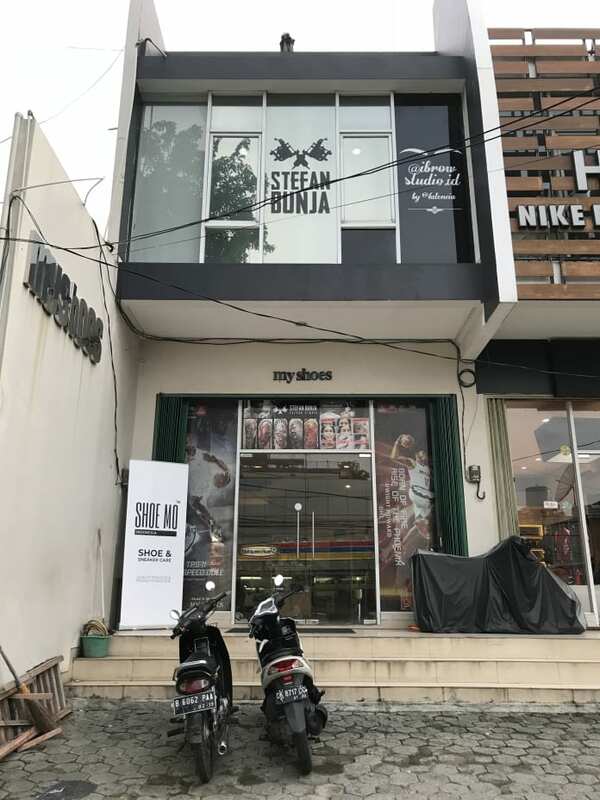 15 Jan Entering Indonesia market, we are officially South East Asia’s leading shoe care service brand! Happy New Year 2019! People say New year, new me, I’d say New Year New Shop. But not just one, but 2! We’re excited to announce the newest 2 member of Shoe Mo Family. Biz Hours: Mon-Sun: 11am – 8pm. With the launch of Shoe Mo Indonesia, marked a new milestones for us, 4 countries conquered within 2 years time! 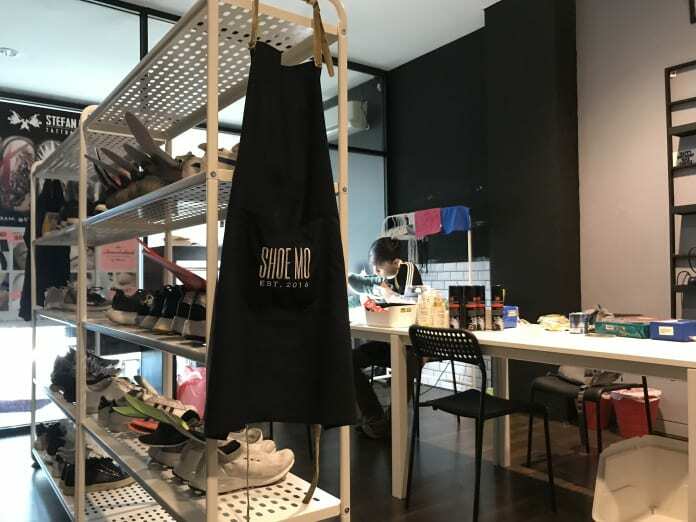 We are proud to be South East Asia’s leading shoe care services! Even tho the market in Indonesia is very different to our home country and tough competition, but we do believe, with our model and system, we can stay and grow even faster. If you are interested in partner with us and bring Shoe Mo to your country/ city. Click the button below to find out more about us!